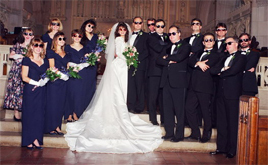 VIP PHOTOGRAPHERS FOR YOUR WEDDING IN MIAMI our qualified VIP catering vendors will plan your "Miami Perfect Wedding" designing customized menu, helping you to prepare and coordinate with other vendors your "Big Day party" catering accessories rental, professional waiters and deluxe dishes. 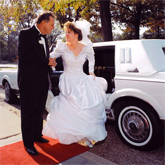 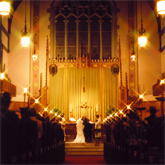 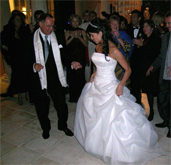 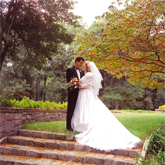 Miami wedding professional photographers are listed on this web site. 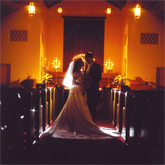 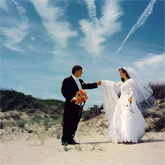 The photography for us is an art and your wedding or event will be our opera. 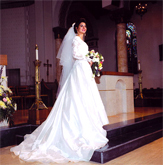 The Photographers listed,serve the Miami Area, Miami Beach, Coral Gables, Hialeah, Kendall, Aventura, Fort Lauderdale, Key Byscaine, Key West, and all Miami surbubs.